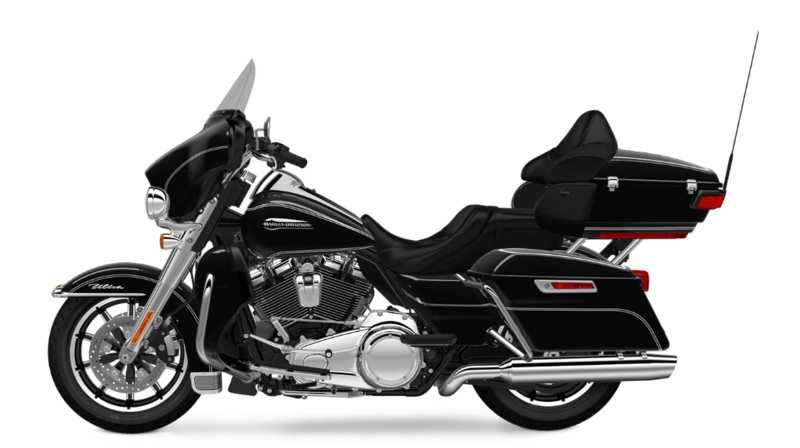 The Harley-Davidson Electra Glide® Ultra Classic® is one of the top models in the iconic Harley-Davidson® Touring lineup. If you’re looking for a new touring bike in the Overland Park area, you don’t want to miss this fully loaded, distinctively styled ride. With an all-new Milwaukee-EightTM V-Twin engine it’s more powerful and better than ever. Find out more about the Electra Glide® Ultra Classic® here at Rawhide Harley-Davidson®. 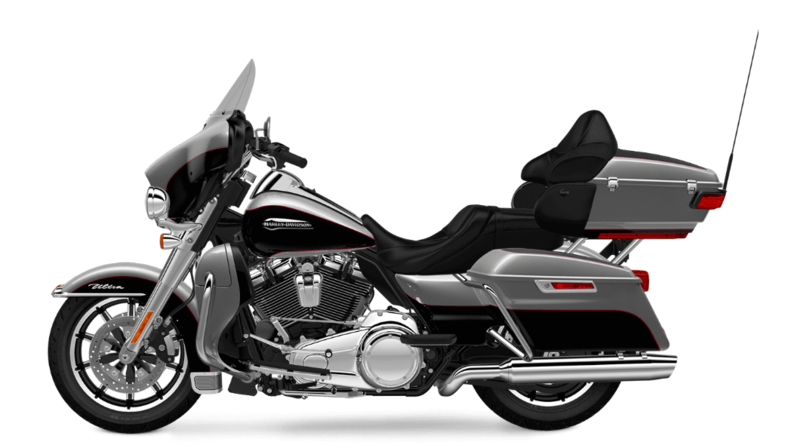 All-New Milwaukee-EightTM 107 – The new Milwaukee-EightTM is completely reengineered to provide more power and performance paired with that classic V-Twin sound and feel that you know and love. 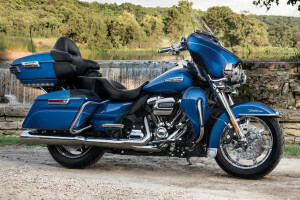 It delivers a smoother ride, cooler operation, better charging for your accessories, and a crystal clear exhaust note that will inspire you to take on the longest rides. 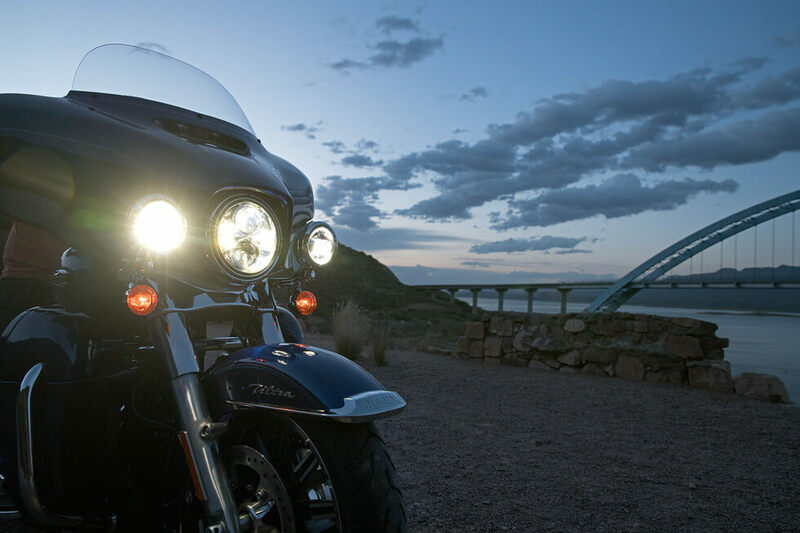 Inspired Design – Innovations such as brighter brake lights and turn signals, stiff front forks, DaymakerTM LED headlamps and fog lamps, and ReflexTM Linked Brakes with ABS are all features designed to improve your ride quality and visibility. 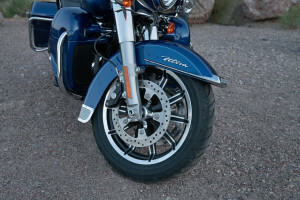 ReflexTM Linked Brakes with ABS – Like all Harley-Davidson touring models, the Electra Glide® Ultra Classic® comes with ReflexTM Linked Brakes with Anti-Lock Braking System. Locked up wheels are now consigned to history, as the front and rear brakes are linked electronically to provide ultimate stopping power in all conditions. That’s a safety feature you’ll appreciate on the rough roads of of Lenexa, KS. Ergonomic Hand Controls – It’s important to keep your eyes on the road, so these ergonomically designed hand controls provide a comfortable way to stay in control. Intuitive design makes is easier than ever to provide confidence-inspiring ease of use that’s just a simple push-of-the-button away. 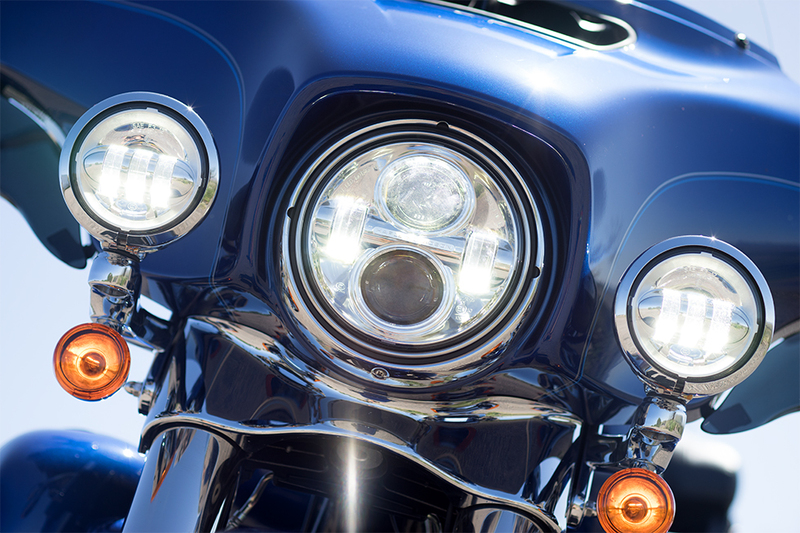 DaymakerTM Lamps – A powerful 2,136 lumens provide a 160-foot spread and 450-foot reach of confident head lamp illumination that simulates daylight. The LED headlight and fog lamps give you outstanding visibility on the darkest of roads. 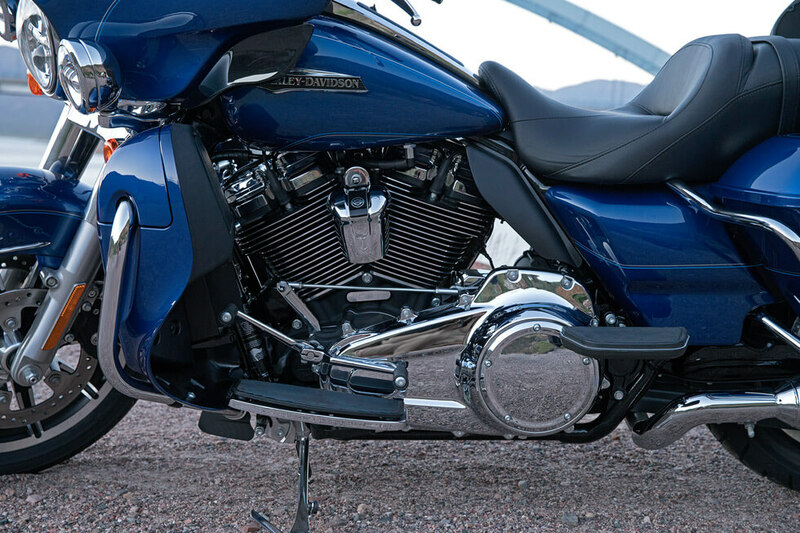 Suspension – All-new standard hand-adjustable suspension in the front and rear allows you to set your ride to handle any payload or road condition. Tires – The Electra Glide® Ultra Classic® comes with 18mm Dunlop® Multi-TreadTM tires. Designed to be durable with maximum grip, these tires perform as well on twisty mountain roads as they do on the straightaway. Engine Innovation – Lightweight pistons are an integral part of the innovative engineering that’s resulted in a finely crafted engine. The V-Twin engine works seamlessly with the six-speed transmission to deliver a superior low cruising rpm and keep regular maintenance at a minimum. 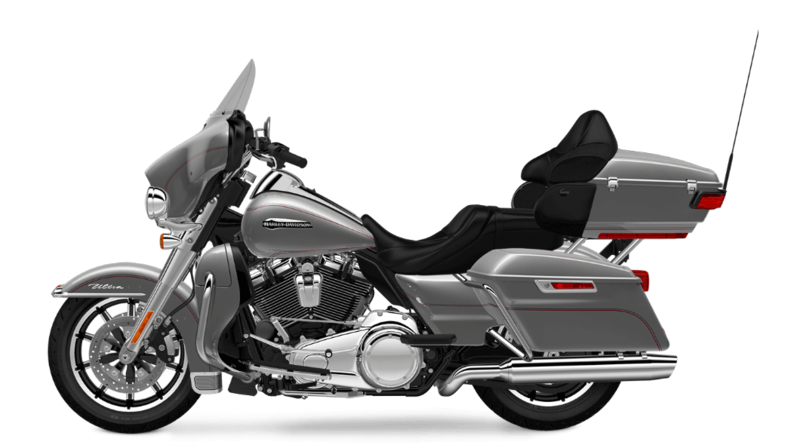 Milwaukee-EightTM Overview – This new engine gets 107 cubic inches of displacement with a higher compression ratio for more power output and acceleration. It also achieves cooler running temps with smart heat management and exhaust systems, and smoother operation thanks to counter-balancing. It even manages to provide 50 percent more charging power so you can keep all your devices powered up. Boom!&TM Box Radio – Offering 25 watts per channel, 1% distortion, and 25% more volume, Boom!TM Box 4.3 Radio has an equalizer that not only provides more power, but also maintains sound clarity at any speed. 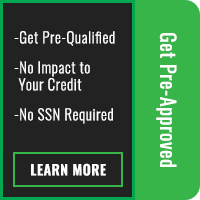 Easy to Upgrade – When you upgrade to the available Boom!TM Box 6.5GT you can customize your system to include P & A satellite radio along with additional weather and traffic alerts that can be added to GPS maps. Jukebox with USB Port – The convenient Jukebox features a USB port making it easy and simple to use your iPhone or an iPod type device. Best of all, once connected to your bike these devices can be operated by hand controls or voice commands. The comfort and convenience features of the Electra Glide® Ultra Classic® will ensure that every time you throw your leg over the saddle you’ll experience the epic ride you expect from a Harley-Davidson motorcycle. Fairing Design – Thousands of hours of wind tunnel testing have resulted in the development of an aerodynamic Batwing fairing that creates a smoother air flow, greatly reducing head buffeting. 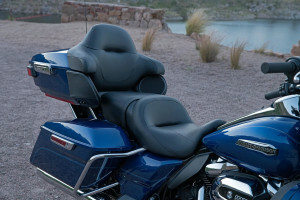 Two-Up Seat – The comfortable and stylish leather trimmed Electra Glide® seat is the ultimate touring saddle. Set at a low 693mm, the seat has a deep bucket and narrow neck, and it is ergonomically designed to provide maximum support. Full-Length Floorboards & Toe/Heel Gear Shifts – The full-length floorboards and height-adjustable passenger boards were designed to maximize comfort. Riders will also benefit from the convenient toe-shift and heel-shift options, especially on those longer road trips. Fairing Lowers – You’ll find that the fairing lowers are set just right. They are also vented to let air through when the pavement gets too hot. 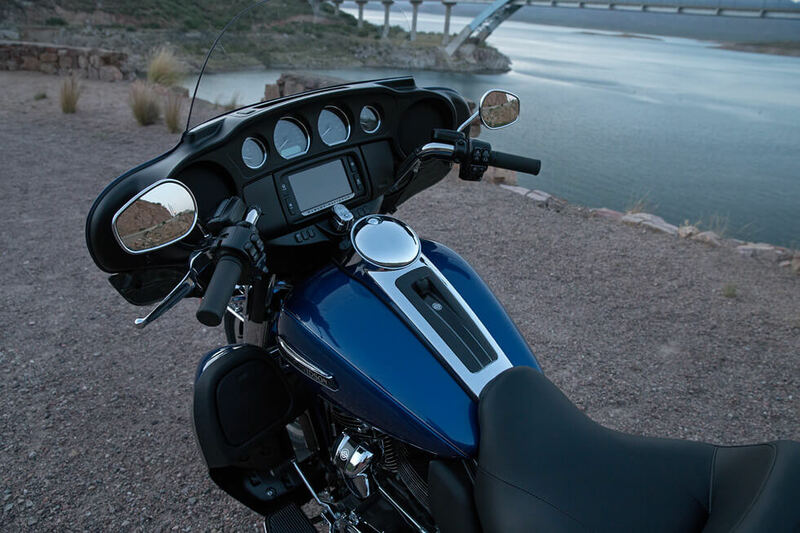 Exclusive Comfort – All comfort features and fit underwent extensive testing to ensure that they’re all dialed in to what experienced riders want. Everything from airflow to seat texture was carefully studied, tested, and adjusted to make you and your passenger as comfortable as possible whether tooling around town or hauling down the highway. 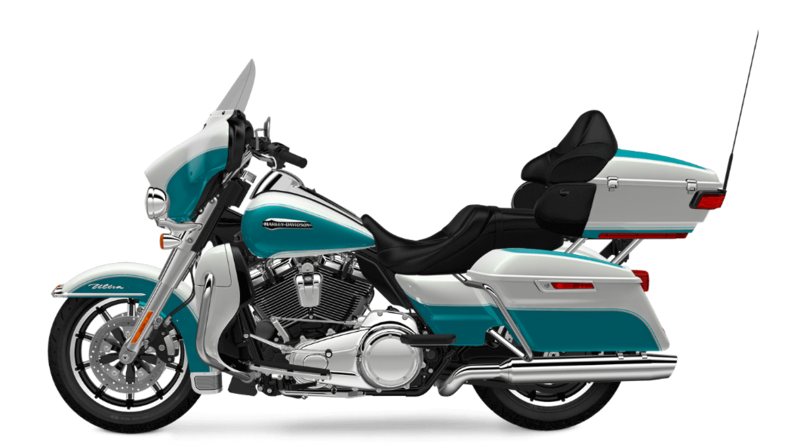 Plenty of authentic Harley-Davidson details make the Electra Glide® Ultra Classic® a touring bike that will attract a lot of attention. 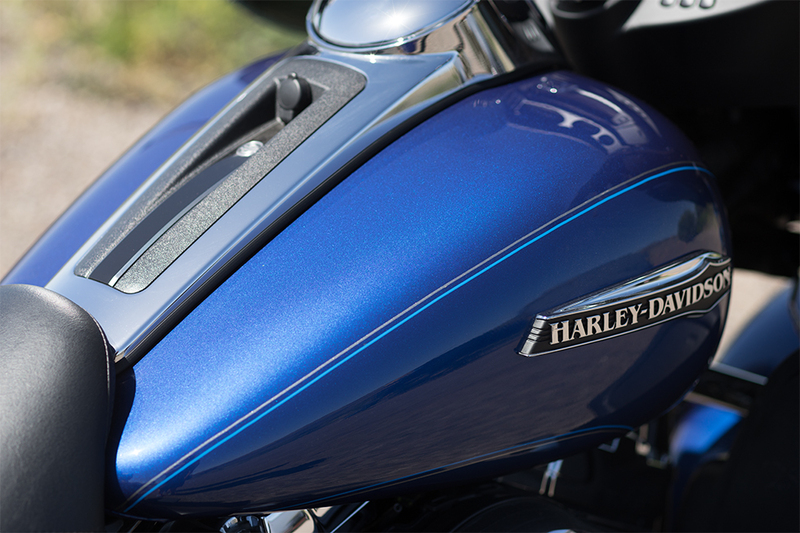 Pure Harley-Davidson® Style: The new engine maintains classic Harley-Davidson® V-Twin style with big, bold chrome covers, a swooping race inspired air filter cleaner, machined cooling fins, and black powder coated cylinders. To top it off, the brand new Milwaukee-EightTM badging is guaranteed to turn heads. 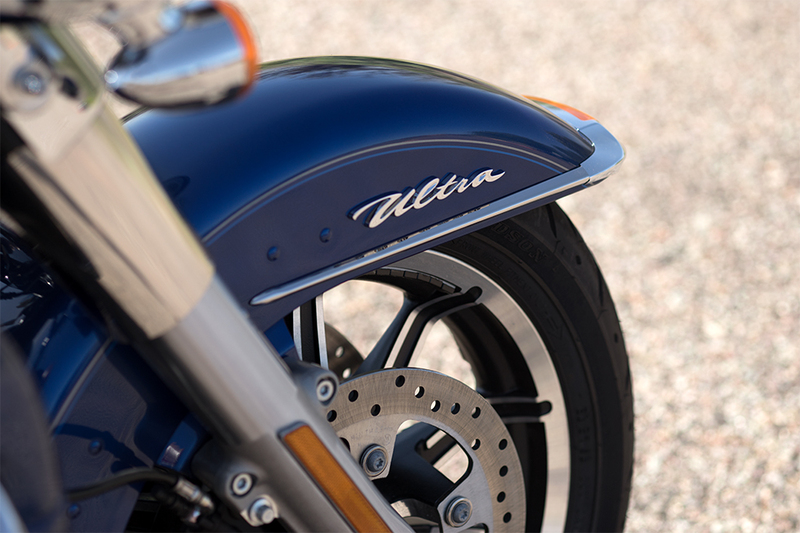 Fairing and Front Fender – Both the front fender and front and rear fairing have been re-styled. 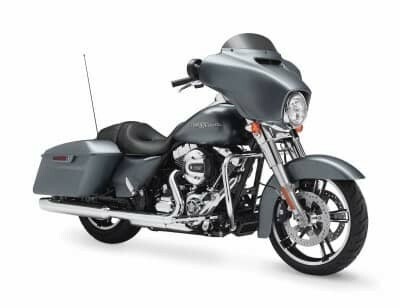 It’s a smartly integrated design concept, from the Batwing front fairing and dynamic front fender, to the fairing lowers and sleek Tour-PakTM luggage case. Fuel Tank – The big, six-gallon fuel tank sports a two-color paint scheme with pinstripes and distinctive Harley-Davidson medallions. This tank is even large enough for you to add some custom touches if you like.